Cropping is one of the simplest ways to edit photos. Especially if you don’t want something included in your photo. 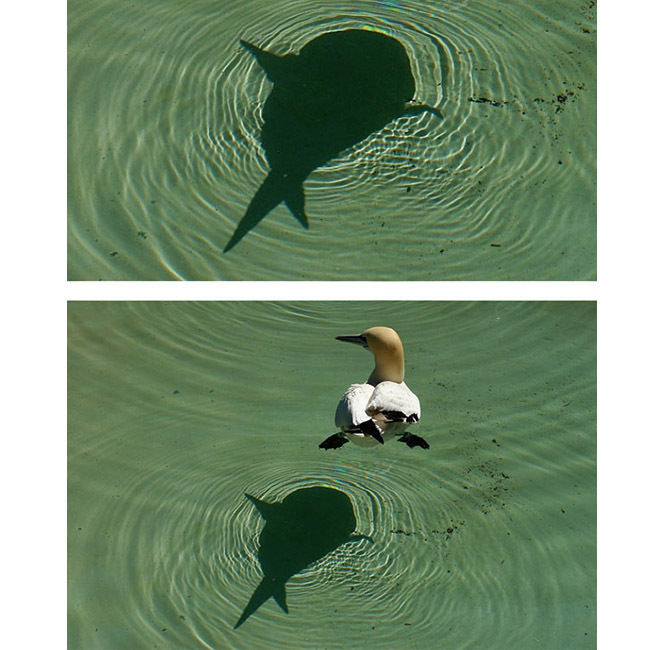 But these photos take cropping to the next level. It’s so crazy that anyone can be fooled right away. 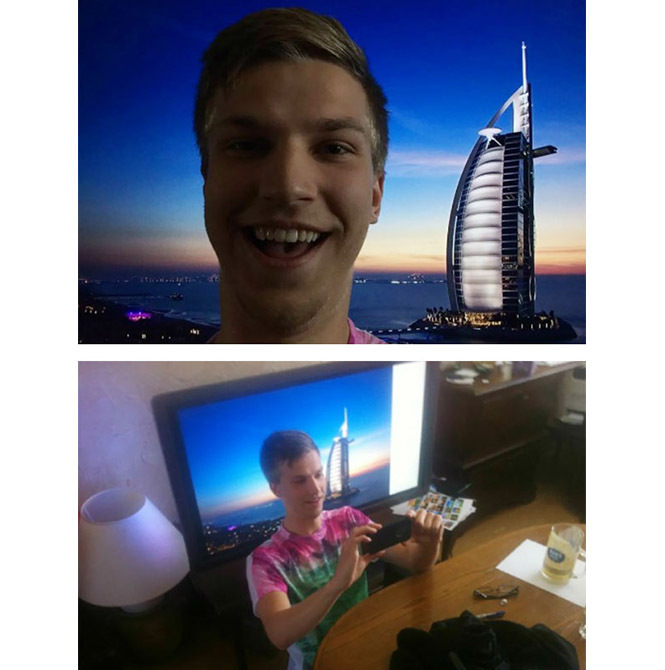 Hilarious at the same time because of the ingenuity of the person in the photo. 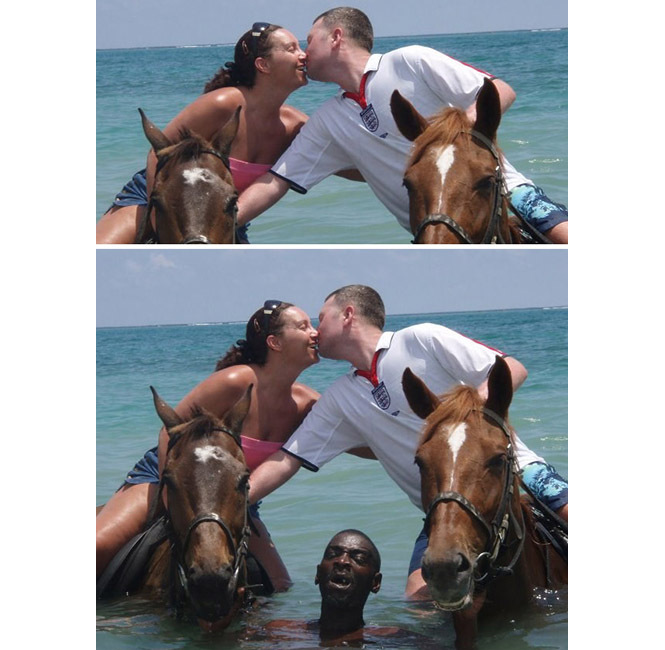 So here are a couple of photos that prove cropping pics changes everything. Get ready to be deceived. What a smart guy. Who would have thought that his background was just a photo. 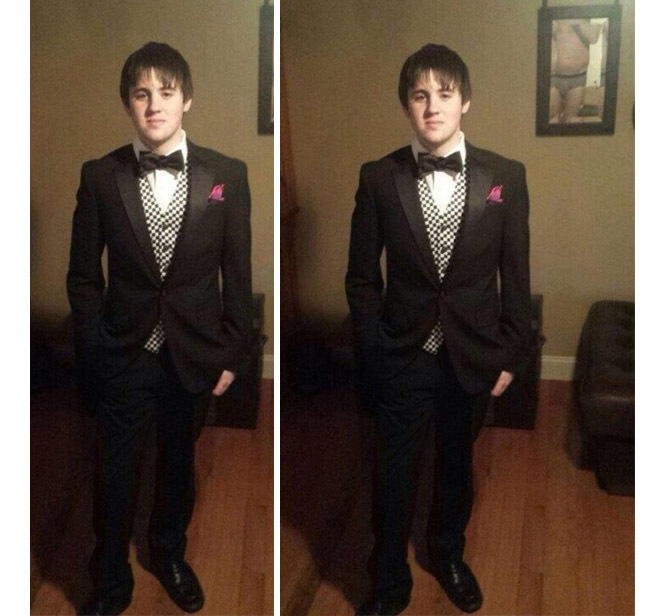 Before heading to prom, his dad wants one photo. Unfortunately, he was also included in the photo. Now that explains his son’s face. So the moral is don’t judge until you have seen the whole picture (pun intended) or the jokes on you. The couples may be having the time of their life but the poor man obviously isn’t. So the next time we see a romantic getaway photo we’ll make sure that no other humans were harmed. What a crazy difference. For a second there, your mind was running wild. Am I right?